Leadership Spirit! 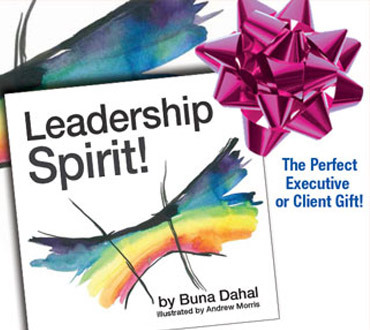 by Buna Dahal, Illustrated by Andrew Morris (The Perfect Executive or Client Gift!) 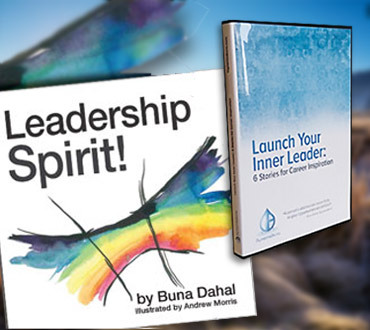 Print Version of Leadership Spirit!, revealing the leadership development skills of humanitarian/philanthropist, Buna Dahal. 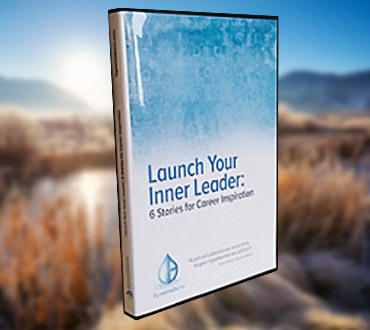 DVD Launch Your Inner Leader: 6 Stories for Career Inspiration. DVD featuring six individual stories from leadership development skills guru and humanitarian/philanthropist, Buna Dahal.